Make 2015 the year you close more deals than ever. The sales landscape has changed significantly — and as innovative new technologies continue to change the game, staying ahead of the curve can be tricky at best. 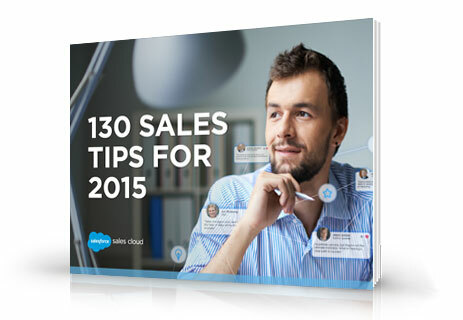 Download this free e-book today to sell like never before in 2015 and beyond!